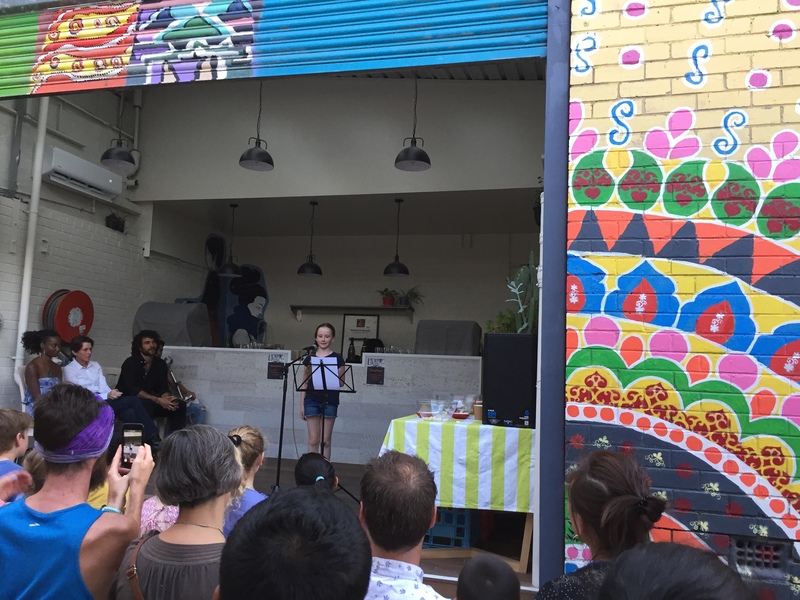 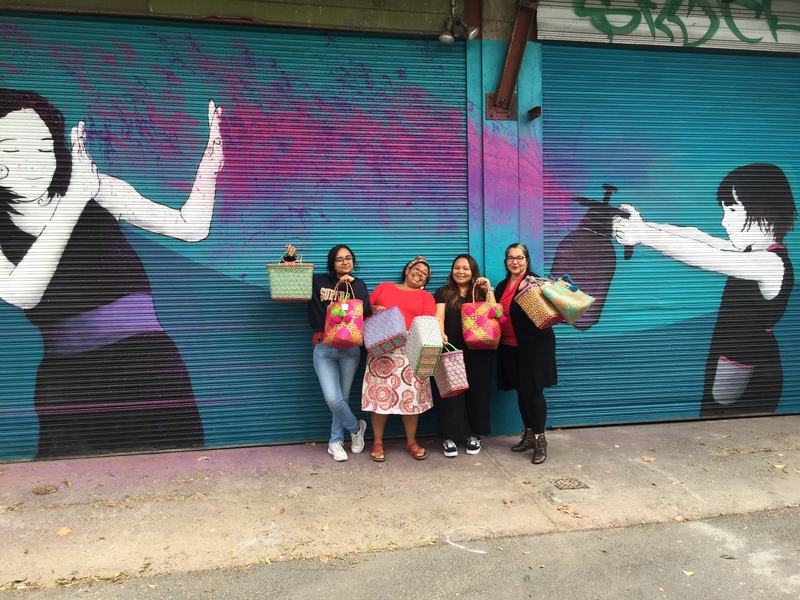 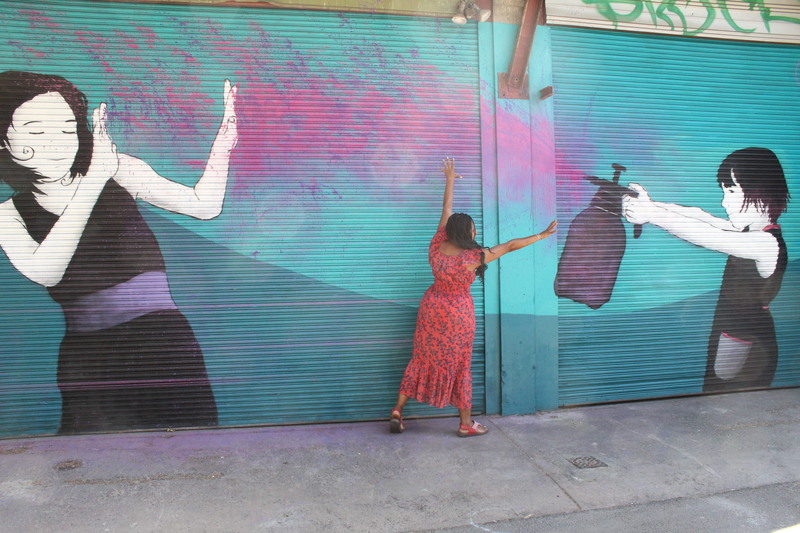 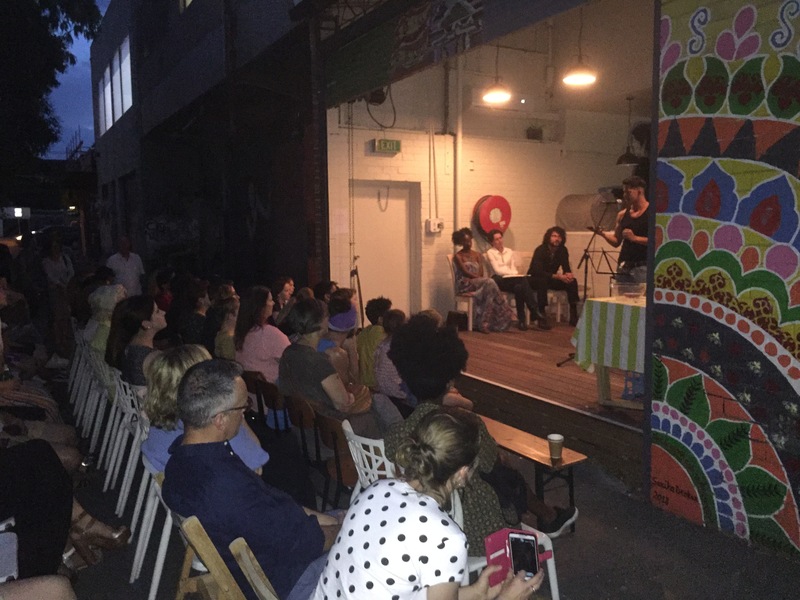 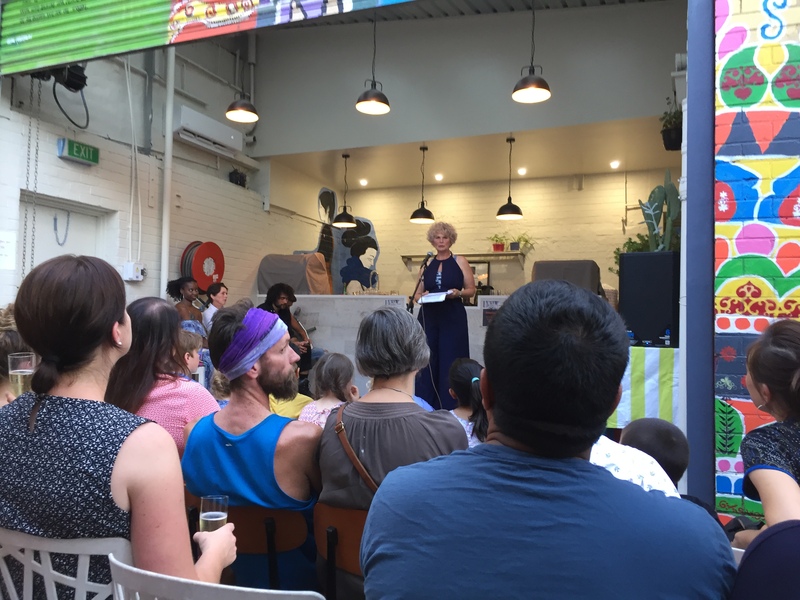 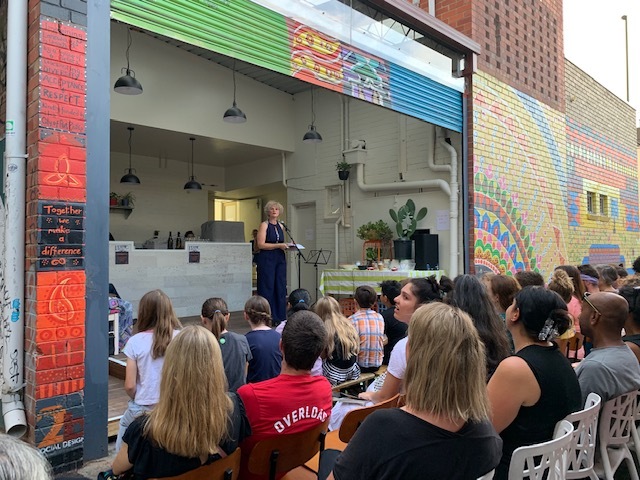 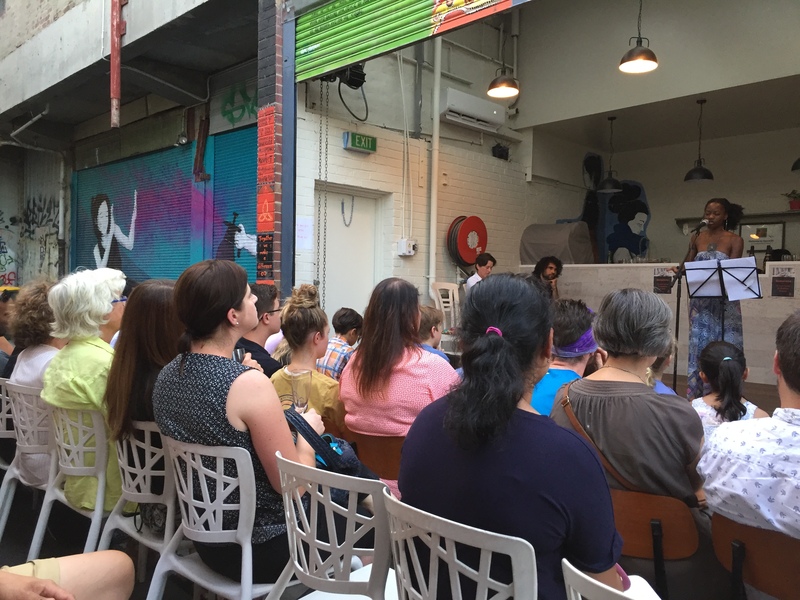 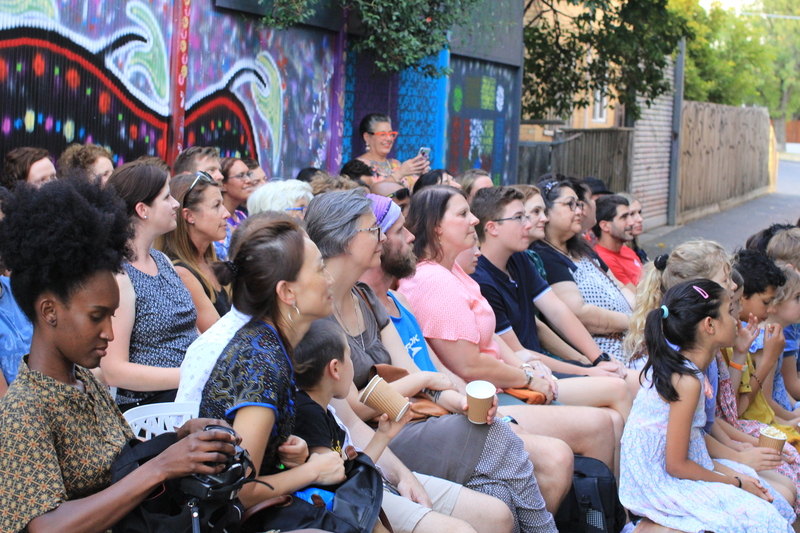 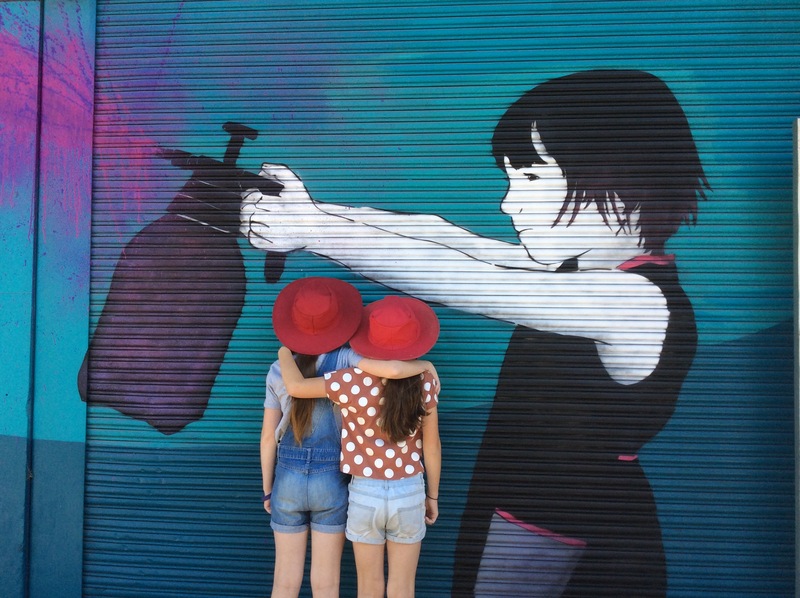 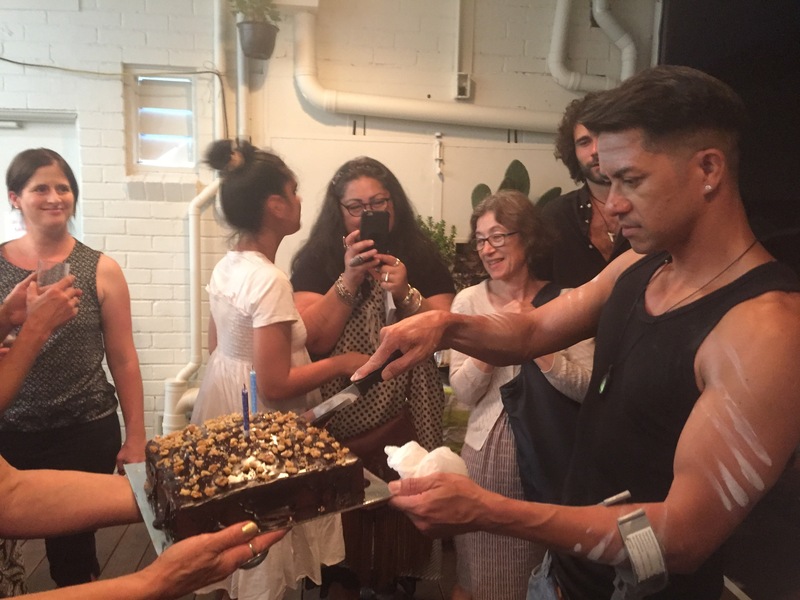 Join us for the launch of a fabulous new Laneway Mural by the much loved street artists Be Free & Suki, followed by an exploration of home, settlement and connection, and how we find belonging in an unfamiliar place. 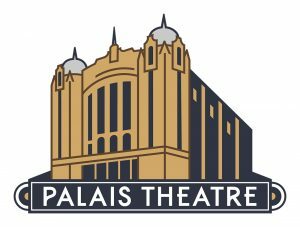 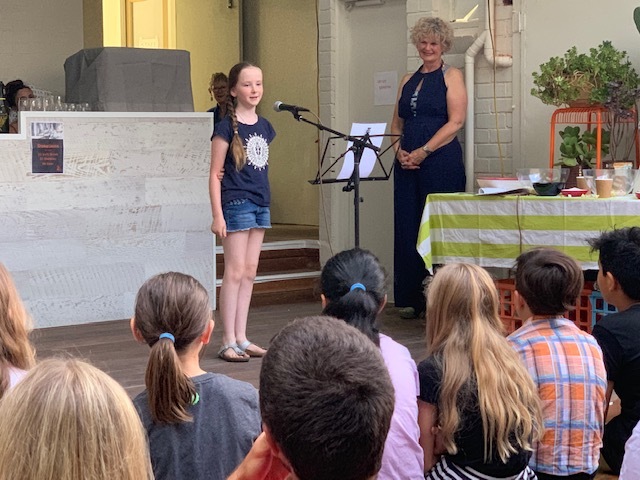 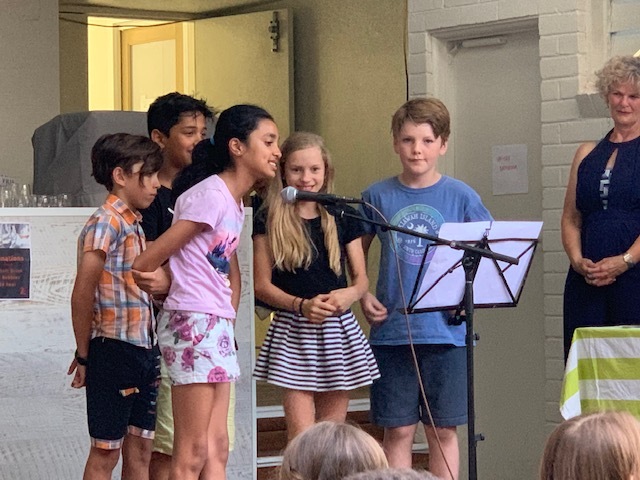 Enjoy thought-provoking performances by three established spoken word performers complemented by the work of emerging young poets from St. Kilda Primary. 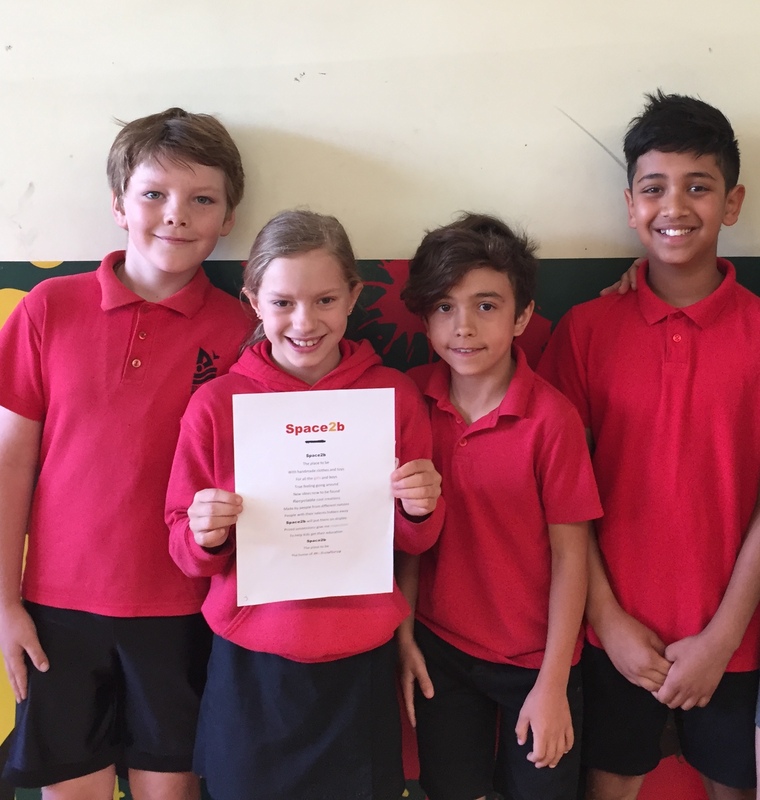 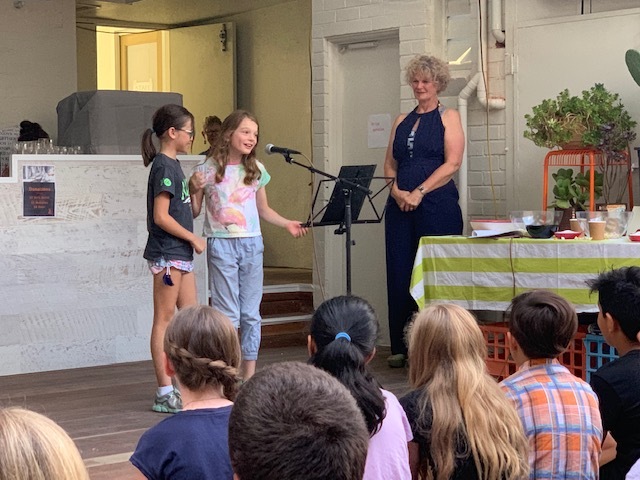 As part of our Across Barriers partnership with St. Kilda Primary School, we have been working with the Year 4s to capture Space2b and 'making a new home' in poetry from a child’s perspective. 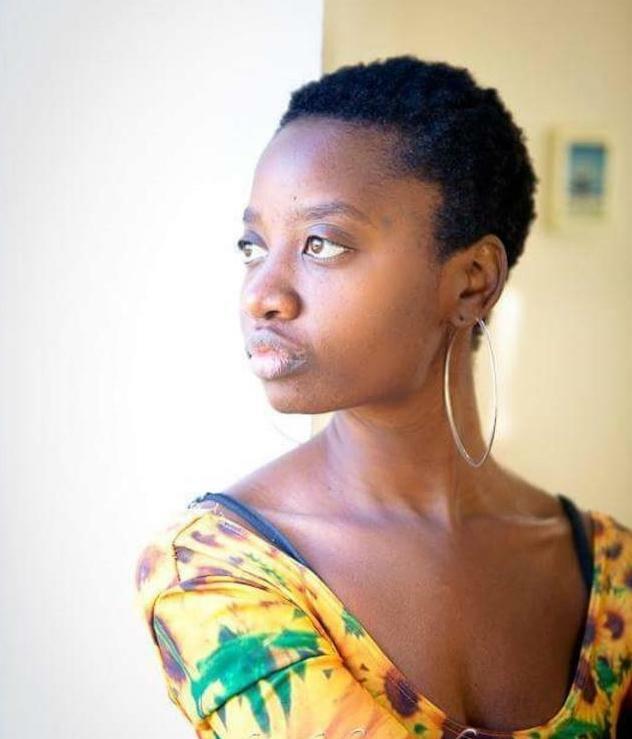 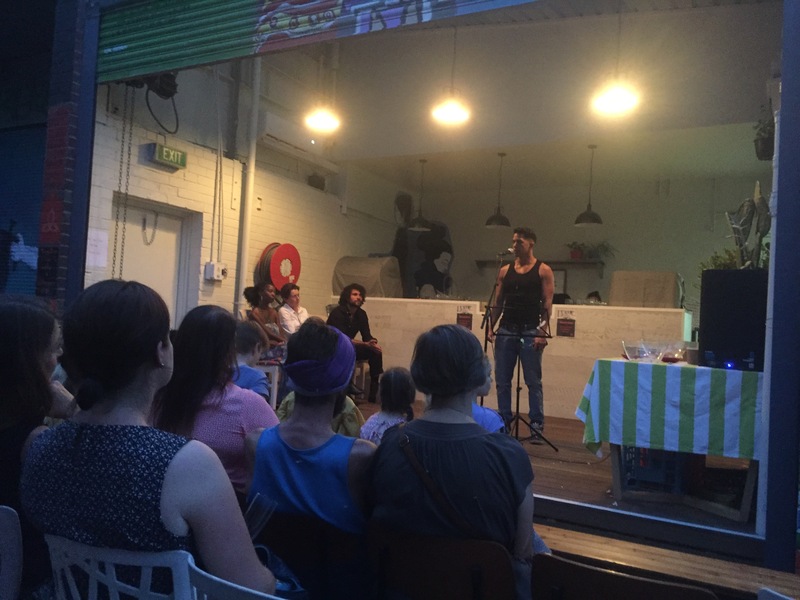 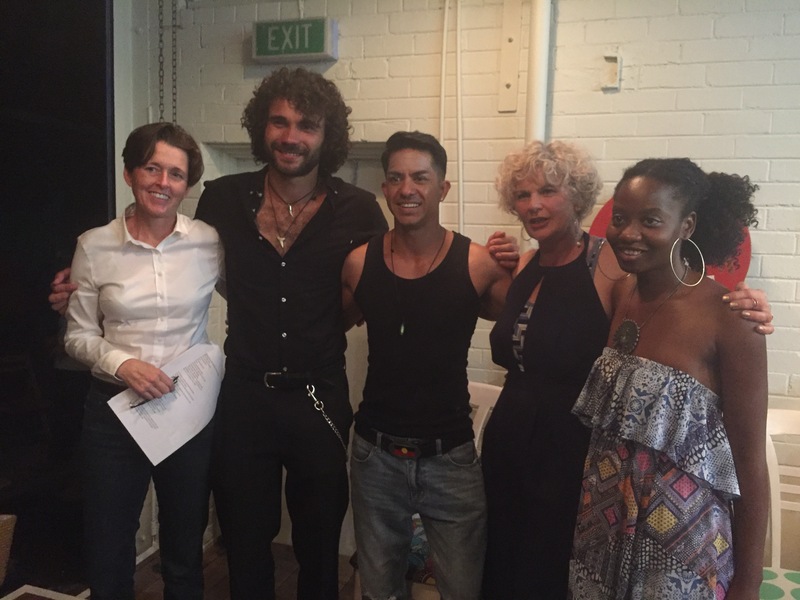 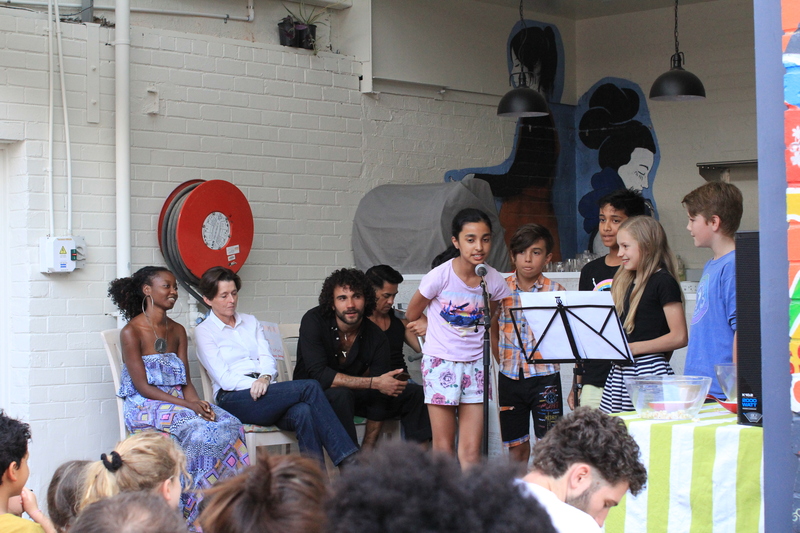 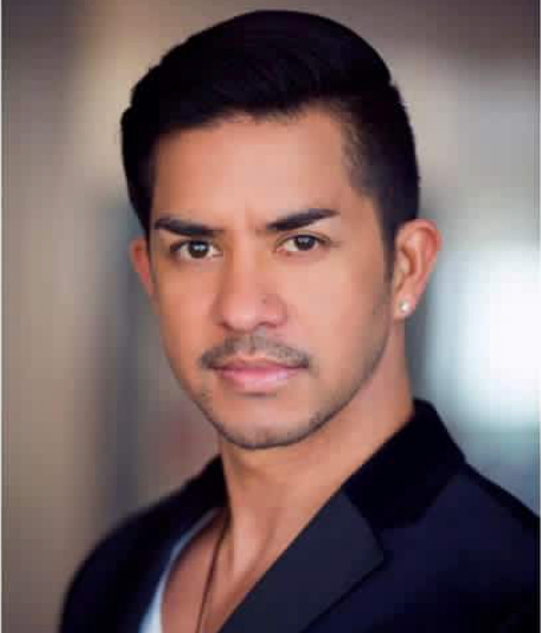 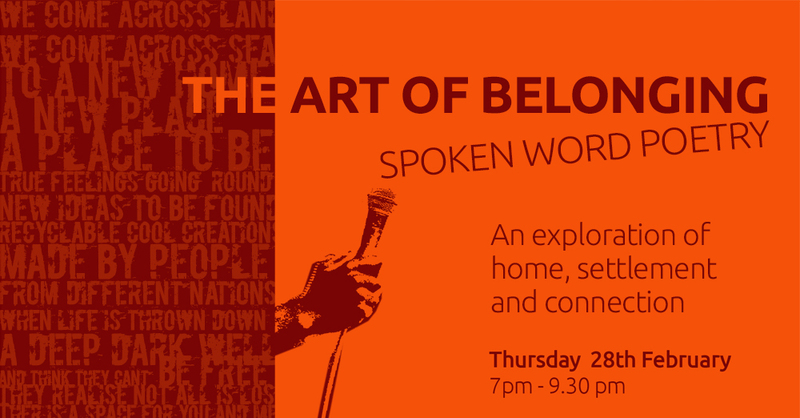 Winners will be reciting their poems on stage at The Art of Belonging – Spoken Word Poetry. 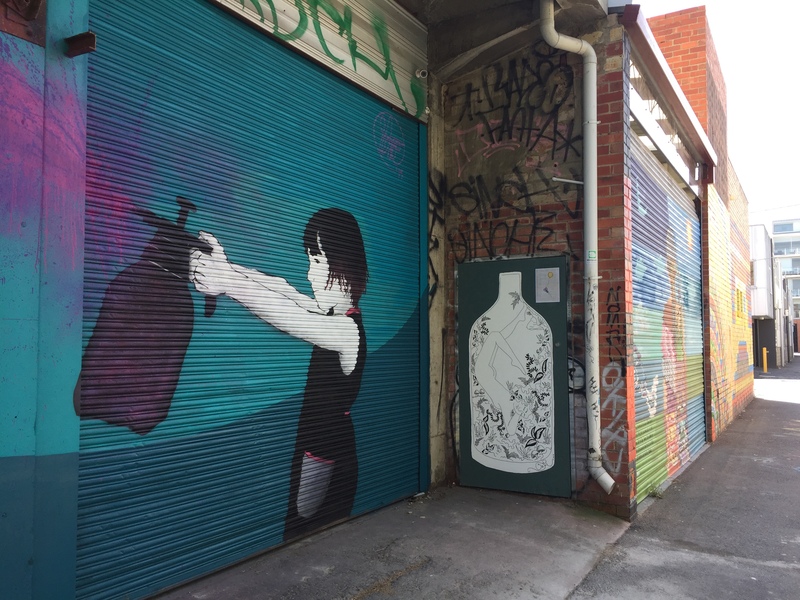 All entries will be permanently scribed in the Laneway behind Space2b as part of the new mural by street artists Befree and Suki. 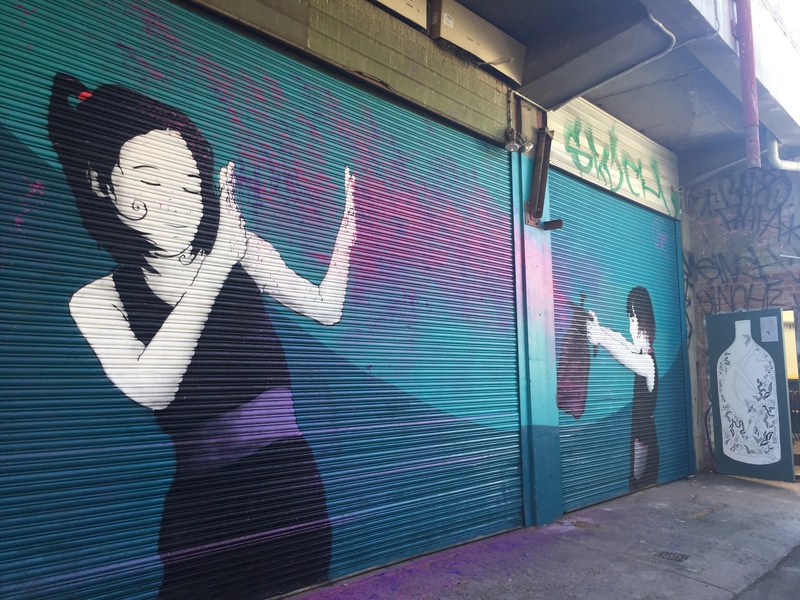 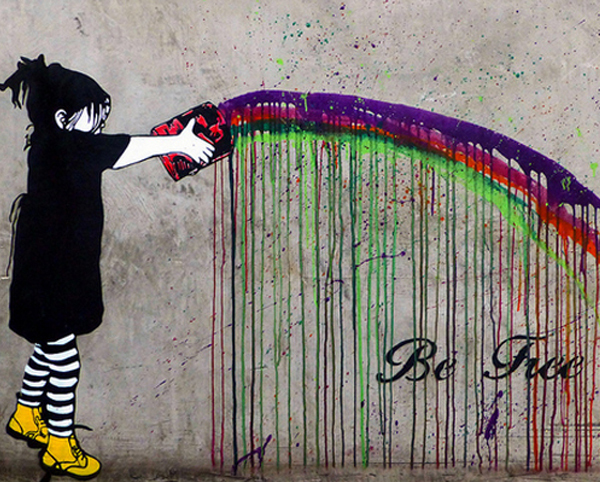 Be Free and Suki are two talented street artists that utilise Melbourne's laneways and streets with a range of mediums and methods. 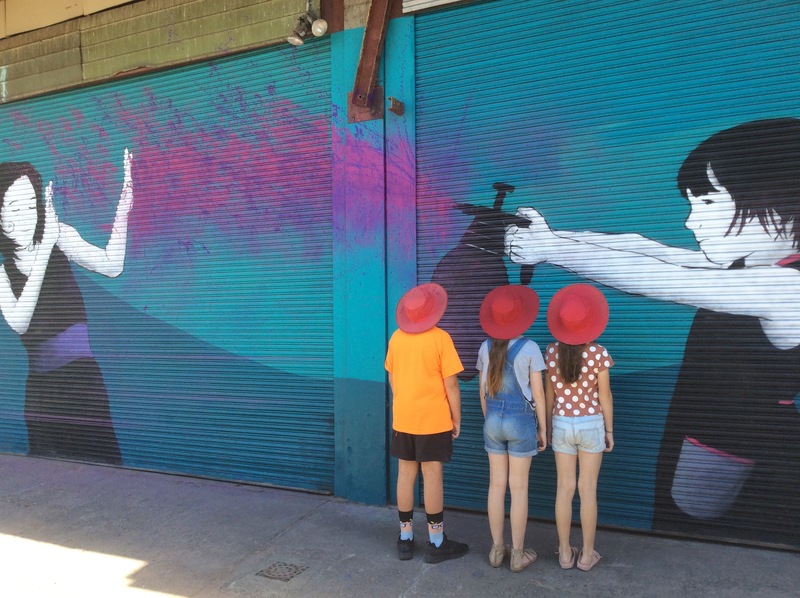 The well loved artists are great supporters of Space2b and will be creating a special unique mural in the laneway behind Space2b. 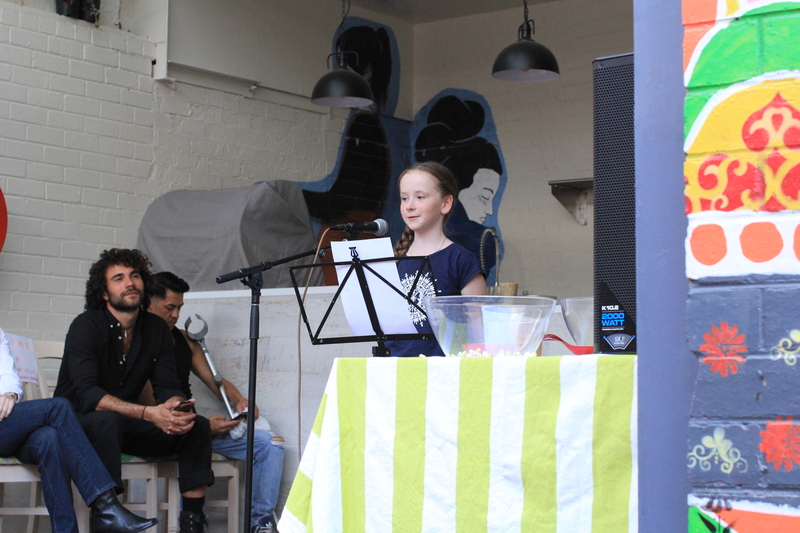 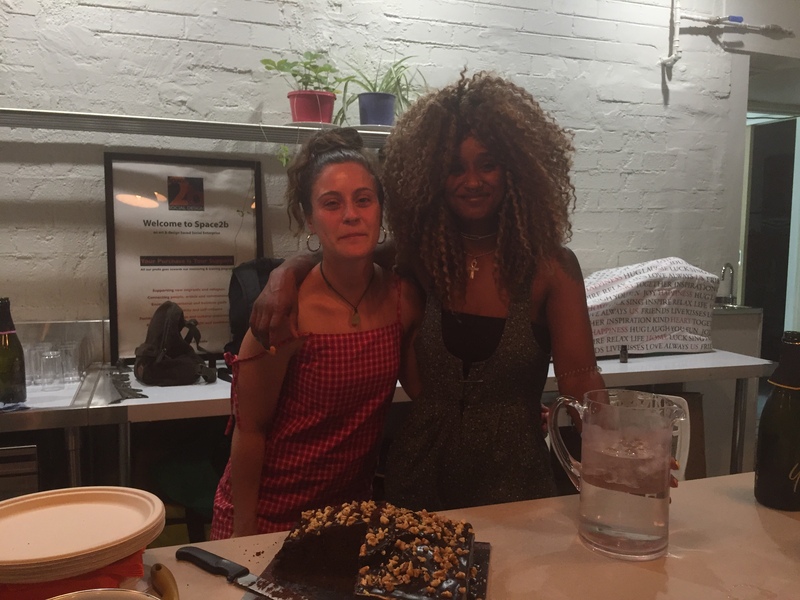 Suki has kindly offered to work with the St Kilda Primary budding poets to incorporate their poems into the artwork.